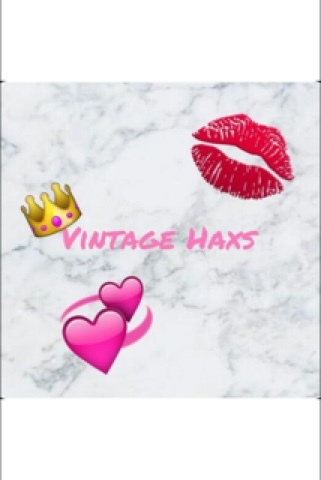 Vintage Haxs: Hope you like my profile pic ! Hope you like my profile pic ! Hi everyone just a quick one a new image will soon appear on my blog and I would just like to mention the editor of it. I absolutely LOVE it. It's exactly what I wanted. So a massive thank you ! Go check out her Instagram and get her to 650 followers as she's amazing editor and a lovely girl. Again I hope you like and THANK YOU. Also a mention that my blog post day will be Sunday's so get ready to see lots more posts already planned out.